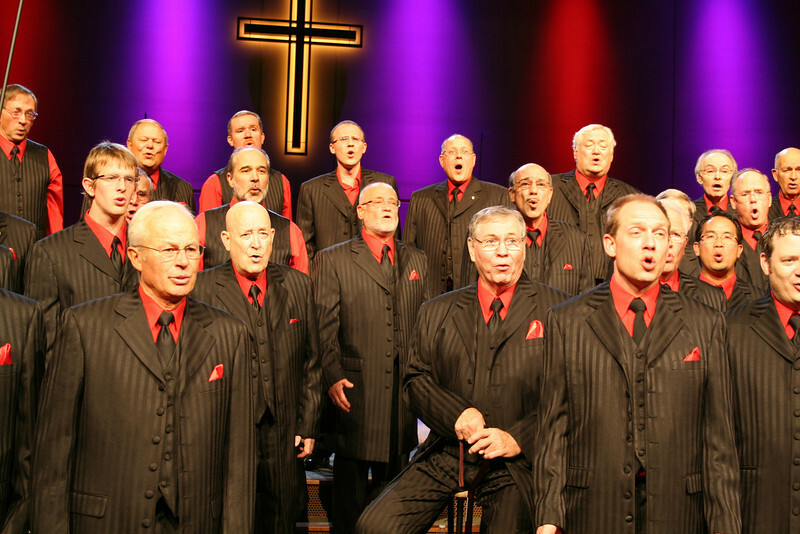 Each Fall the Harmony Hawks Barbershop Chorus presents The Best of Cedar Rapids Gospel Concert. This program brings together many of the area's best soloists for a night of spiritual music. The concert is offered free of charge with an offering to benefit the Salvation Army of Cedar Rapids.